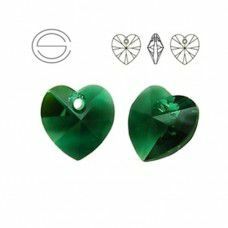 Swarovski crystal hearts are made with a hole at the top for a pendant configuration. You can also use the crystal hearts as charms for both bracelets and necklaces. 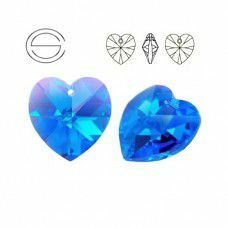 There are two different sizes available to accommodate all your jewelry needs. 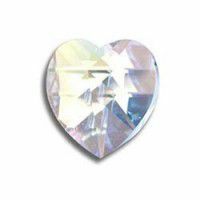 The Swarovski crystal hearts come in a variety of shades.